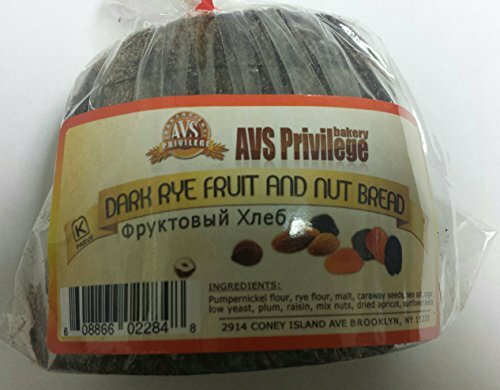 European Style Fruit & Nut Dark Rye Bread is a great gift for any occasion or a real treat for yourself & loved ones. It can all be eaten as a snack or with a meal. 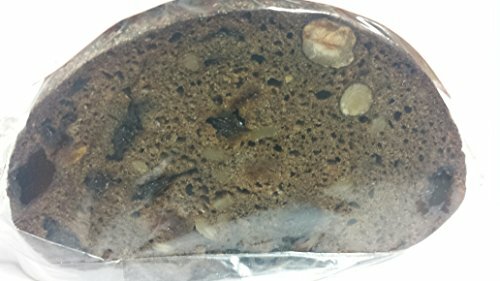 -Fruit & Rye Nut Dark Rye Bread 9 oz: INGREDIENTS: Pumpernickel flour, rye flour, malt, caraway seeds, sea salt, sugar, low yeast, prunes, dried apricot, sunflower seeds, raisins, walnuts, hazelnuts. If you have any questions about this product by Gourmet Market Bakery, contact us by completing and submitting the form below. If you are looking for a specif part number, please include it with your message.